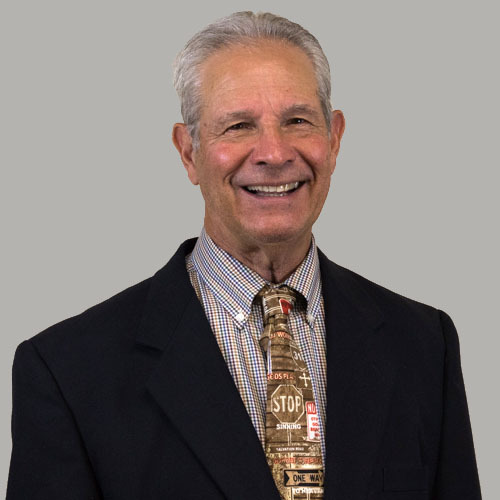 Mr. Simcik has 30 years of experience within the franchise industry. He owned and operated his own franchise company for 25 years until its acquisition. Through his tenure in franchising, he saw a tremendous gap in how franchise real estate services were being conducted in the United States and internationally. In addition to restaurant development and construction management services, he established a franchise real estate practice providing site search and selection and advanced lease negotiation for franchisors in all 50 states as an exclusive and approved strategic partner. His firm manages global real estate services for international expansion. FGP Commercial Leasing has professionally serviced over 800 franchisee assignments. Additional advisory services include providing franchisors with real estate Legal and Operational Strategy, Handbooks, Construction Design and Specification Manuals. His company’s greatest accomplishment is 200 consecutive franchisee assignments without a complaint. Mr. Simcik is a graduate of UAB, in Birmingham, Alabama. Mr. Simcik is a licensed real estate broker and Certified Franchise Executive. Mark A. Baker, CCIM, has over 30 years of commercial real estate industry experience, beginning with a 10-year foundation in professional property management as a Certified Property Manager, then securing and closing hundreds of transactions valued at hundreds of millions of dollars, including property sales, leasing and management. Mr. Baker is also a commercial property landlord in Michigan. 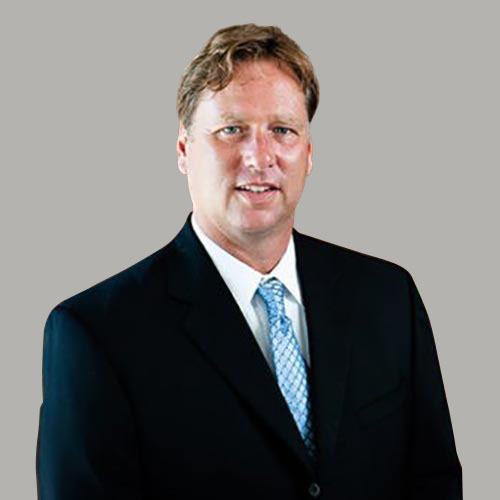 Mr. Baker is the Principal and Broker in Michigan commercial/investment properties. He is a full Realtor Member of the National, Michigan, Grand Rapids, Commercial Alliance and Commercial Associations of Realtors. Active in both the industry and community, Mr. Baker has earned the Certified Commercial Investment Member (CCIM) designation (www.CCIM.com) and is a past president of the Institute of Real Estate Management, Chapter 62, and a member of the RE/MAX Hall of Fame. He is an Eagle Scout dad and active member of the Boy Scouts of America-Troop 367 (www.scouting.org). Mr. Baker is a graduate of Pepperdine University, Malibu, CA. He is a husband and a father of three children and treat provider to one spoiled dog. 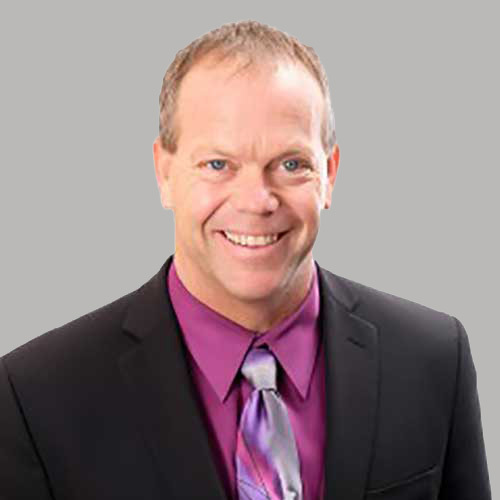 Craig Ramsay brings over 14 years of commercial real estate experience. He specializes in retail tenant representation, land acquisition/disposition and landlord leasing and sales. 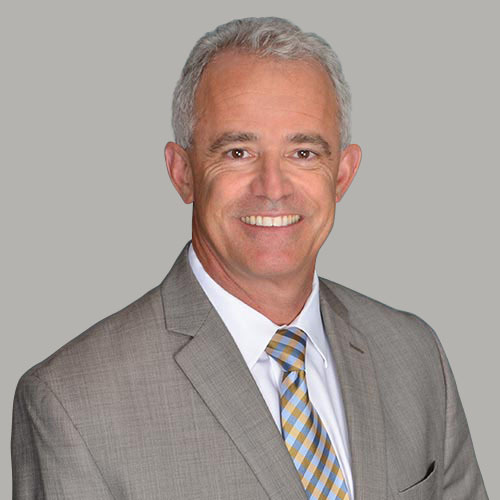 Craig has represented a variety of local and national retailers, including O’Reilly Auto Parts, Noodles and Company, Denny’s Restaurants, Taco Bell, KFC, Kool Smiles Dentistry, Resolution Dental, Athletico Physical Therapy and The UPS Store throughout the state of Indiana. During his real estate career, Craig has completed more than $100,000,000 in commercial real estate lease and sale transactions. 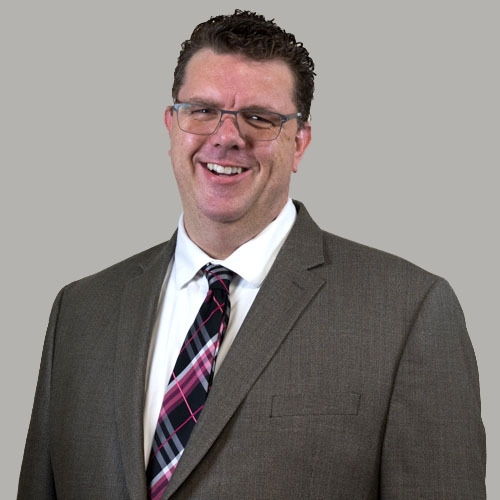 Prior to joining Veritas Realty in 2015, Craig worked in retail brokerage for Sitehawk Retail Real Estate. Craig is a graduate of Ball State University and an active member of the International Council of Shopping Centers. 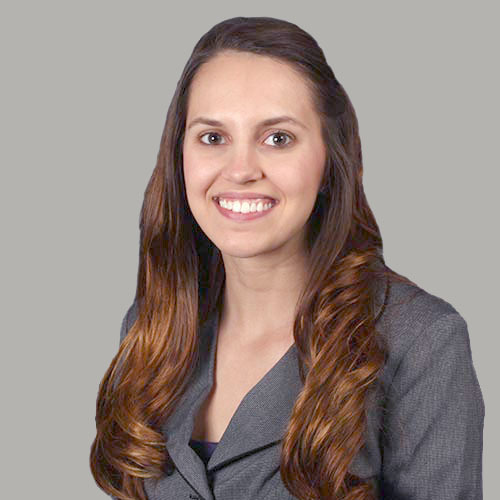 Jenna Crain serves as the Executive Assistant for Franchise Growth Partners. Ms. Crain has held previous administrative positions and works closely with FGP in managing all administrative aspects of the company. Ms. Crain assists FGP Commercial Leasing and FGP Franchisee Funding in all areas of client services and general office activities by coordinating calendars, client meetings and office work flow. She performs general clerical duties and responds to routine inquiries for all divisions of Franchise Growth Partners. In 2009, Ms. Crain received a Bachelor of Science from Kansas State University, Manhattan, KS. I specialize in owner/user driven projects, retail shopping centers and land transactions in the commercial real estate industry. As a lifetime Omaha resident, my specific focus has been in projects located in Midtown Omaha and Downtown, but I also represent anchored retail shopping centers in other parts of the midwest. Michael Houseman is the President of Wolverine’s North America division, overseeing a team of retail and restaurant experts who travel the country for our clients. As President, Michael maintains his focus on enjoyment for both the client and contractors. 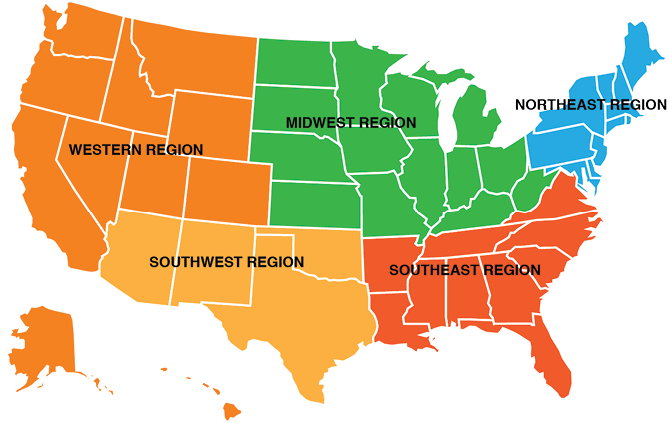 Wolverine’s National Retail team offers quality at a fast pace and a fair price. An experienced professional with 30 years in the construction industry, Mike’s success stems from his thorough knowledge of all aspects of construction and a strong belief in real customer service. 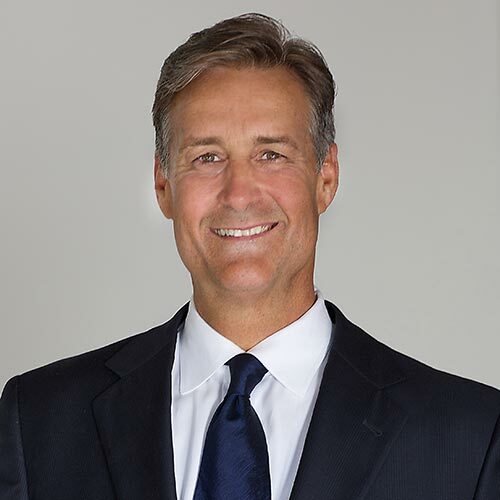 His leadership allowed the small North America division to grow into a nationally recognized contractor for such companies as Spartan Stores, Taco Bell, and Red Robin. Michael is the Vice Chair for the ABC State Board and the National Trustee for ABC’s Government Affairs Committee. He is active in his church and in his community, having served on the City of Walker’s Planning Commission and Community Relations Committee. Bob Misko serves as the Senior Vice President of Commercial Leasing. Mr. Misko coordinates FGP’s commercial leasing activities for our franchisor clients. He conducts market analysis and demographic services, market visits, franchisee communication and expert lease negotiations. Upon franchisor/franchisee approved locations and final terms of the letter of intent, Mr. Misko works closely with our legal department to review and finalize franchisee leases. Prior to joining FGP, Mr. Misko (licensed real estate agent/broker) has worked in various real estate capacities including commercial loans, investments and limited partnerships. He has negotiated complex real estate transitions in all areas of retail, office and medical properties. Mr. Misko received his BA degree from Northridge University and his Masters from Azusa Pacific University. He’s currently a member of the National Association of Realtors. 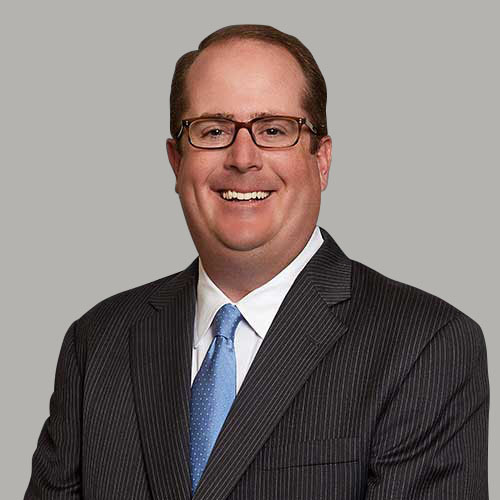 Sean Gildea responsibilities include tenant representation, acquisitions and dispositions in Central Texas. Sean was a Leasing Associate with Tarantino Properties, responsible for tenant representation and project leasing. While at Tarantino Properties, Sean was responsible for leasing a portfolio of nearly 1,000,000 square feet and worked with several national and local landlords, including CWCapital, Byram Properties and McDonald Signet Limited. He also represented several tenants, including Taco Flats and George P. Bush for Land Commissioner. 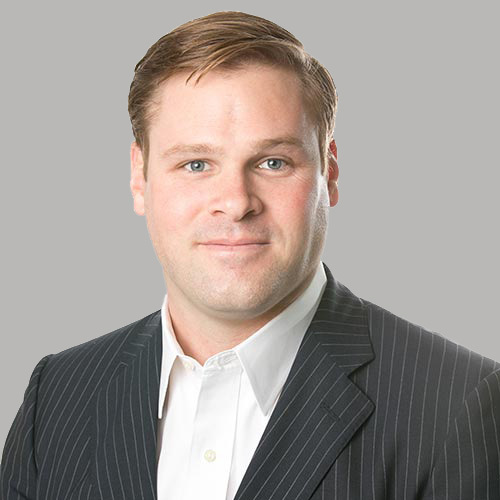 Prior to joining Tarantino Properties, Sean was an Associate with Retail Solutions in the Austin office where he gained tenant representation and project leasing experience. Sean was previously an Assistant Project Manager for The Delbert Adams Construction Group. He assisted in the execution of several multimillion dollar renovations and new homes. Sean graduated from McDaniel College (founded as Western Maryland College) with a B.A. in History, where he was a member of the lacrosse team. He is also a member of the International Council of Shopping Centers (ICSC) and is a volunteer Coach with the West Austin Youth Association Lacrosse Club. 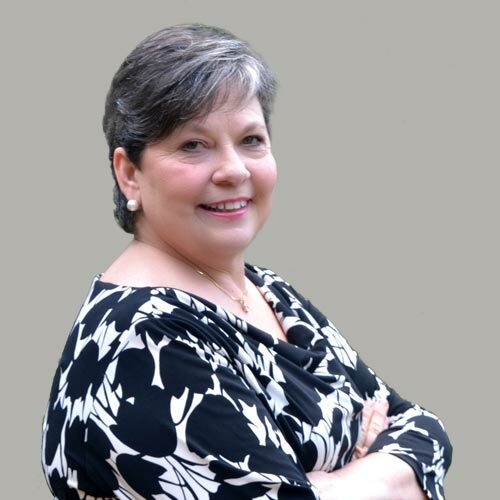 Over the past 30 years, Barbara King has served customers in diverse industries including franchising, advertising, printing, and legal services. She has worked with over 100 franchisees from the signing of their agreements until their openings. Not only does she work with franchisees in the real estate aspect, but she also guides new franchisees in the pre-construction phase of the process. King helps owners navigate the pre-construction process of permit research, researching both architects and general contractors as well as obtaining bids and helping owners understand those bids. Barbara feels her calling is protecting the franchisee, and with pre-construction services, she saves owners time, money and frustration as well as protecting them to the best of her ability from less-than-great architects and general contractors.